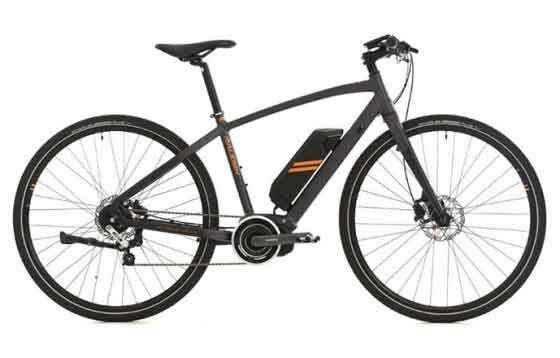 Whenever and wherever you wish to travel, take a look at the selection of e-bikes from Pedal Electric Cycles. Located in the heart of the East Midlands, our specially selected range has something for everyone and is constantly being updated. From a traditional step-through bike, for picking up some basics from the local shops or visiting friends or a fully equipped bike for commuting to work or trekking at the weekends, to a totally awesome e-mtb for some serious fun on local trails, it's all here for you to try. Our focus is on your journey. Whether you want to do more exercise, keep up with friends and family, commute to work quicker or have suffered an injury and need more assistance for a while, we are ready to assist you. Whether you have seen e-bikes in the press or on holiday in Europe, they are rapidly increasing in popularity and are here to stay. 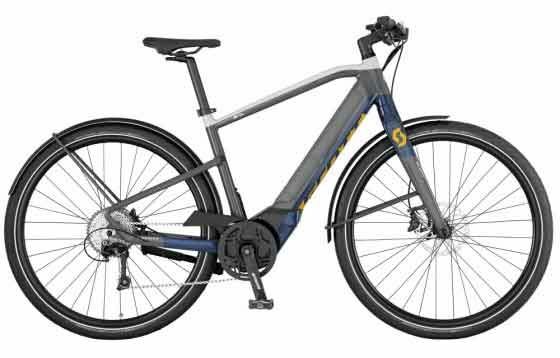 An e-bike is a bicycle that involves the assistance of an electric motor. When you pedal, the motor adds power - it’s that simple. Unlike a motorbike, an e-bike won't go flying off at uncontrollable speeds or guzzle expensive fuel. It certainly won't require you to pay road tax, have any additional training or buy extra insurance. Every single person who buys an e-bike has a completely different and personal reason for doing so. If you decide to get fit, leave the car at home or simply want to take up cycling again or for the first time, now is your chance. 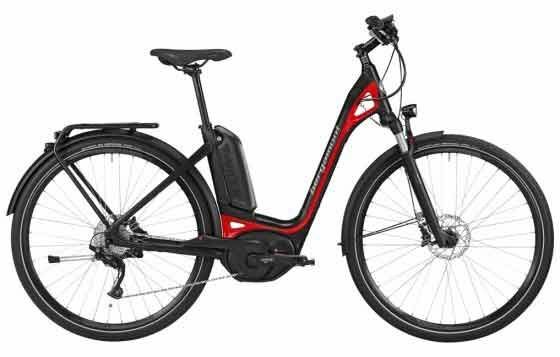 An e-bike makes cycling easier when you need it to be, more fun all of the time and attractive to the 95% who shudder at the thought of struggling into a headwind, up a hill or keeling over on their first ride out. For the regular cyclist, going down the ‘alternative route' is always an option; for the e-biker, it's a temptation that is hard to ignore! If you don’t fancy breaking a sweat, you don’t have to. Struggling to keep up with traffic or setting off from the lights? Forget all of that. How does 15.5mph sound, combined with the possibility of 100 miles between charges? Electric bikes are life-changing – you just have to ask one of our customers if they would go back to riding a regular bike. They will be smiling, as they ride off over the horizon. At Pedal Electric Cycles, we offer a choice of the most reliable and latest drive systems. The most modern components and high degree of design flexibility offered by the Bosch drive systems, form the foundation for bicycle manufacturers’ diverse palette of products, giving you bikes for Commuting, Touring, Trekking and Mountain Biking, with a powerful, consistent and sporty ride. Brose is a partner to the international automotive industry, supplying some 80 car brands, with mechatronic systems and electric motors. Approximately 20,000 people work for Brose, in all the major automotive markets around the world. Brose is currently the fifth largest family-owned company, among the top 100 automotive suppliers worldwide and is the newest manufacturer of electric bike drive systems. This brand boasts a system with components that cater to everybody's needs and delivers ultimate performance and reliability. That's the heart of the matter. With Shimano Steps you are able to push boundaries and feel energised while doing it. This innovative, almost silent, and easy-to-use e-bike system could be the one for you. Evolving as a manufacturer of quality handlebar, stem, and seat post components, TranzX has focused ahead continuously on creative solutions for greater cycling comfort, safety and product reliability from day one. ‘Inspiring your ride’ is their brand promise. Whether you desire an e-bike for a challenging run or a leisurely jaunt through the countryside, TranzX creates cycling products that are both inspiring and fun. 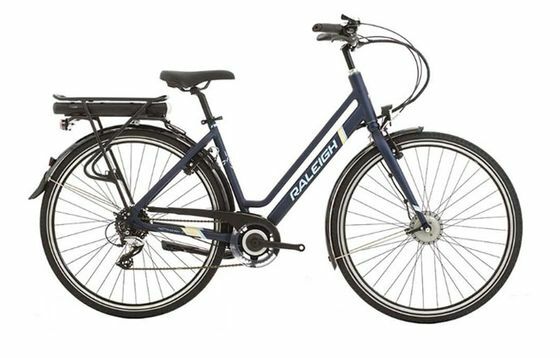 Raleigh has worked with Accell in The Netherlands, Europe’s largest manufacturer of e-bikes, to develop the e-motion front motor system. This is the best riding front motor system we have ever experienced, at this price point. The custom software provides an even delivery of power, with five power levels plus the boost function on a twist grip. You can manage the assistance, to make the ride as easy as you want it to be and maximise the range of the battery. Lincolnshire’s First Electric Bike Specialist.